Taipei, Taiwan – FZtech is pleased to see its iCity series have been distributed in 1983 Club – The creative art platform of China. The headquarter of 1983 is located in Xiamen, China. They had both online shop and over 50s physical stores throughout China. The 1983 is positioned at young, trend, and creative. Its merchandise includes fashionable accessories, bags, dolls, house ware and mobile accessories. They cooperate with shopping centers and department stores, expanding rapidly its retail business into China. FZtech’s iCity series have been chosen by a strong designer team of 1983, the selected models including Galaxy S4 (Adventure New York), Apple iPhone 5s (Paris, London, Tokyo) and 5c (Colorful Taipei, Bonjour Paris, and Hello NYC). Presently, consumers could directly purchase FZtech’s iCity Series in 1983 stores. 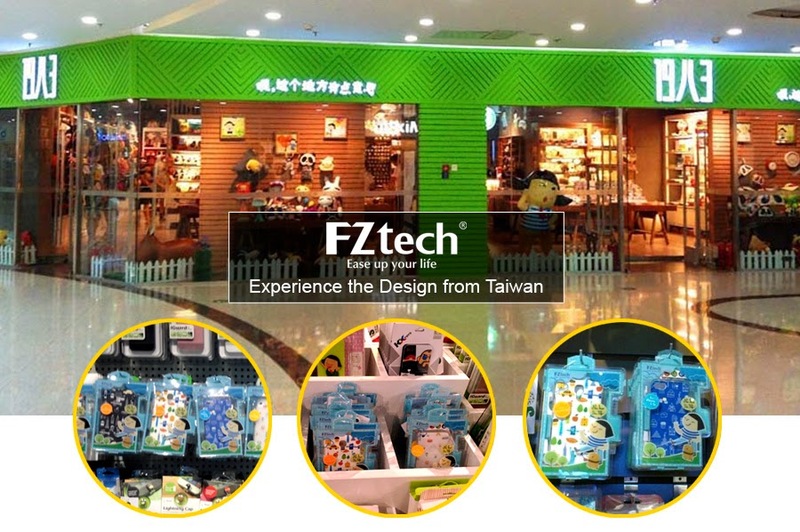 FZtech is pleased to see this product exposure in the chain of retailer store in China, allowing consumers to be able to experience the designs from Taiwan.